When my good bloggy pal Mina Lobo first suggested The Big Reveal - A Hop Within a Hop, I wasn't quite sure what she was talking about but thought what the hell. I don't think I'm a big hopper. If I was a frog this could be a problem. I'd probably just fall off the lily pad, flop into the pond and drown. Coincidentally wouldn't it be bad to be reincarnated as a frog and then to realize you were living in France? One of the few circumstances when being a toad would be something to strive for. Something of a digression that. Anyhow The Big Reveal is about revealing your theme for the A-Z Challenge before the A-Z challenge and generally - I'm assuming hopping. So go ahead now and shove on this badge. It will be worth your while, I assure you. You will get your reward in heaven and if you fail to make it there, maybe the horny devils in the other place will prod you one fewer time with their pitchforks if you can produce this badge. 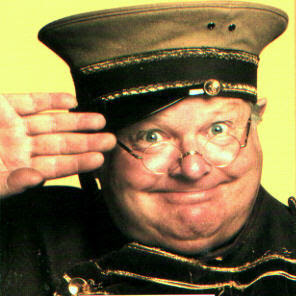 No guarantees, though, and don't send your singed lawsuits in my direction if they merely laugh at the badge. OK here's the official stuff adapted from Mina's blog Some Dark Romantic and I'm off to find me a linky link thingy thing. (Instead of "Your Name," type your blog's name), slap this badge on the sideboard of your blog and link it back to either Mina or me, then on March 21 you reveal your A to Z theme for 2013. Oh, and it'd be groovy if you checked out other participants' Big Reveals as well. 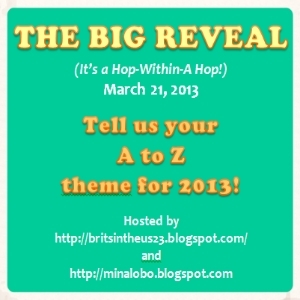 I should note that Mina and I are hosting The Big Reveal (Hop-Within a Hop) and that the good people over at Blogging From A to Z April Challenge 2013 are not involved in, though they did inspire, it. Probably goes without saying you should have entered the A-Z challenge to enter this (we get people from the Fens you know). I don't have a theme this year; I find themes are too hard. 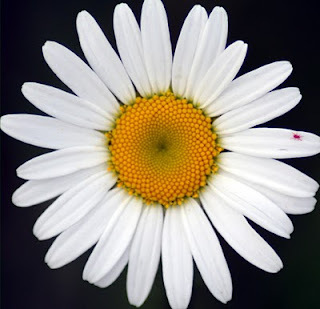 What, not only do you have to post every day from A-Z but you should have a theme as well? Goodness, that sounds waaaay too demanding (not that I'm doing A-Z). Makes me go all weak just thinking about the organisation! sounds like a plan Sarah - you don't have to have a theme, tho, nobody's going to chase you with a big knotty stick if you don't, maybe.. I'm very tempted to have a go at this. I'm still in two minds at being able to discipline myself to stick to it. I am very impressed at your passion. Well, David, we're at 39 sign-ups! Oh, and question. Aren't we revealing our theme one week before the challenge starts? Because that should be Monday, March 25, not Thursday, March 21... or did I miss something? Well, I've done it - no turning back now. However, I am unable to get the code for the badge - it says I'm not subscribed BUT I AM. Help! I love that you're doing this. I'm looking forward to seeing hints of all the themes tomorrow. Thanks for hosting! See more of you from A to Z!